Being a great UK citizen is an essential part of how we do business at Telecoms World PLC. Our staff have an ongoing commitment to helping and supporting the communities we operate in, better understanding environmental issues and investing in our people. We define corporate social responsibility as being 'Willing to help others’ and being environmentally conscious. With these principles in mind, we work to a programme to promote equal opportunities, and actively support local and national charities. Our development strategy aims to develop a skilled workforce committed to improving the business whilst maintaining employment opportunities now and for the future. Working with the Milestone Groupand Passion Project we look to build on a highly effective employment campaign and ensure that staff achieve maximum reach and effectiveness. As a result of these ongoing efforts Telecoms World has been recognised as a leading communications provider with a strong hand in helping UK businesses, communities and people grow. Find out more about the many of the projects we are involved in. Demelza Hospice Care for Children is a charity in the south east of the UK, providing vital care to hundreds of families across South East London. Providing a range of specialist services, such as day care, respite, symptom control and end-of-life care and family support services. Caring for children, young people and their families both at their hospice, in the community, and in hospital wouldn’t be possible without donations which enable Demelza to provide expert and compassionate care to seriously ill babies, children and young people and their families when they need it the most. Telecoms World are proud to officially support Demelza Hospice Care for Children for 2017. Demelza simply wouldn't be able to provide their incredible care, without the support of donations so we hope that throughout the year, with various activities and events, we can raise lots of money for such a worthy cause; enabling families to stay and play together; creating precious moments and happy memories. 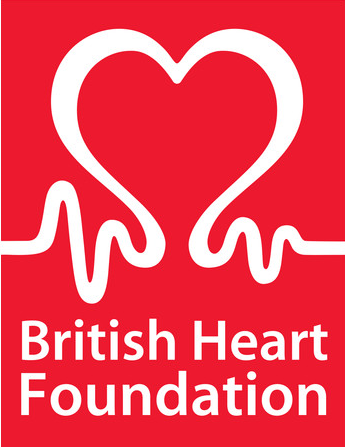 British heart foundation are the nation's heart charity and the largest independent funder of cardiovascular research, founded in 1961 by a group of medical professionals. Coronary heart disease is the UK's single biggest killer but the British Heart Foundation are leading the fight against it. Their pioneering research has helped to transform the lives of people living with heart and circulatory conditions. As a passionate supporter of the BHF, Telecoms World have participated in numerous fundraising challenges to support the at the charity, aimed at raising money to help them continue their invaluable research in to blood diseases. Recognising that funding medical research is the only way to fight heart disease, we hope to continue contributing towards the charity’s remarkable work. 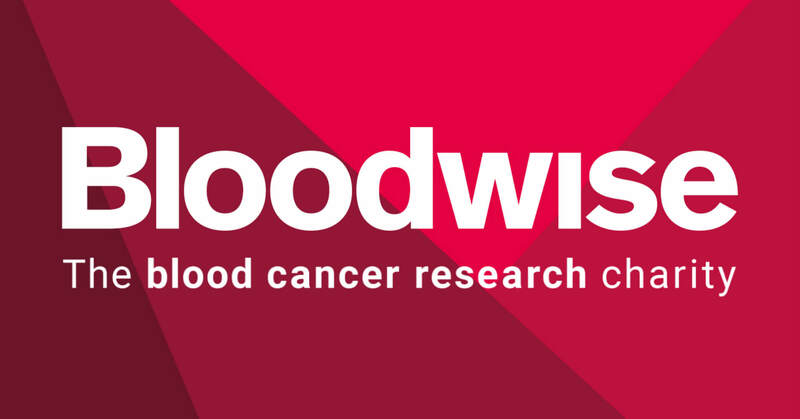 Bloodwise have been working to beat blood cancer since 1960. They strive to stop blood cancer before it starts, to make patients’ lives better and prevent people dying from blood cancer. The organisation is made up of patients and people affected by blood cancer, researchers, health professionals, fundraisers, volunteers, staff and many more; working together we’ll beat blood cancer. Telecoms World regularly participate in events to raise money for Bloodwise, in memory of someone close to our hearts, who sadly lost his fight with leukaemia. Every donation, big or small, truly changes the lives of people affected by blood cancer, funding ground-breaking blood cancer research and vital patient services. 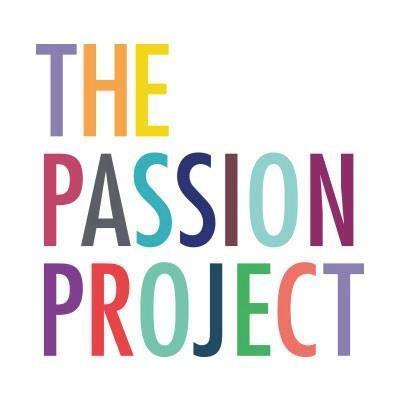 The Passion Project is the flagship initiative of the Milestone Foundation, a charity established in 2013 to help address youth unemployment. The Milestone Foundation created the Passion Project to address rising levels of youth unemployment and disaffection. Unlike traditional employment routes, their solution uses passion as the motivation for learning and development, empowering individuals into training and employment opportunities; helping young jobseekers discover their potential and connecting them to opportunities that match their aspirations. Telecoms World have been working with The Passion Project to support them in challenging and inspiring young people and to develop. We are working with them to offer apprenticeships and share our profits and expertise to support young people meet their full career potential. The Brain Tumour Charity is at the forefront of the fight to defeat brain tumours, making a difference every day to the lives of people with a brain tumour and their families. They are committed to having the biggest possible impact for everyone affected by a brain tumour, to defending the most amazing part of the human body, so that the diagnosis of a brain tumour is no longer a death sentence; fighting brain tumours on all fronts through research, awareness and support to save lives and improve quality of life. Projects Director, Sam Diamond, ran a half marathon in support of this charity and raised an amazing £8,230! 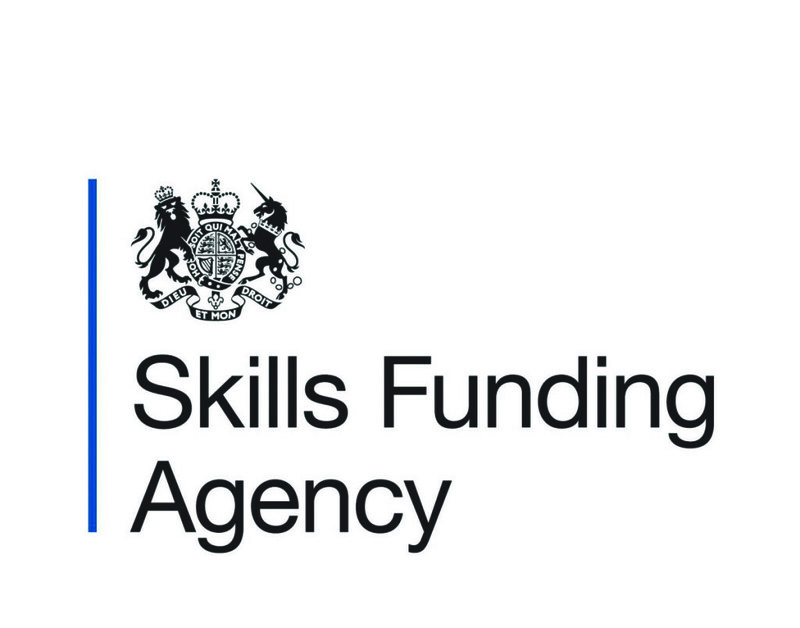 Skills Funding Agency fund skills training for further education (FE) in England, supporting over 1,000 colleges, private training organisations, and employers with £3.2 billion of funding each year. They are responsible for giving the right funding to help adults, young people, the unemployed and people with low skill levels to get the skills they need for employment. They have staff throughout offices in the UK. They have an advisory board to ensure that we have direct input from customer groups in shaping and influencing their work.